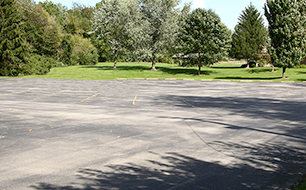 If you’re looking for a professional to maintain and preserve your pavement, you’ve come to the right place. 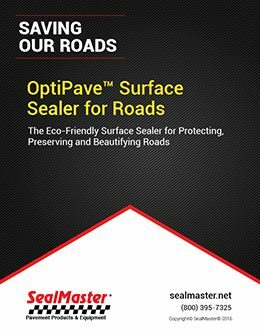 We at SealMaster take pride in and work hard at maintaining our position as the leading supplier of pavement maintenance products and equipment. We know who’s right for the job, whether it’s crack filling, repairing potholes or sealcoating a driveway, neighborhood association, parking lot, road, street, county highway or airport. 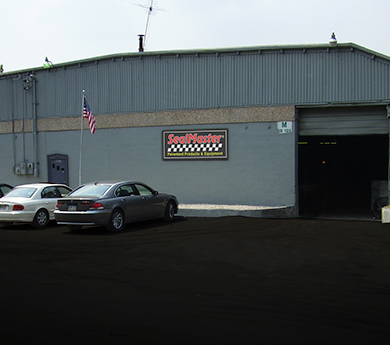 We know because we supply the best of them. 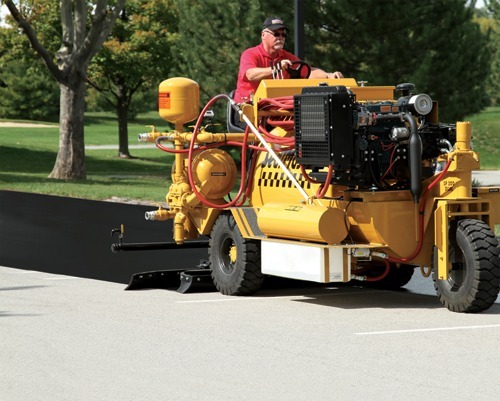 Our nationwide network of contractors also includes those who maintain and repair sport surfaces, including tennis, pickleball, and basketball courts; running tracks, roller hockey rinks, and more. 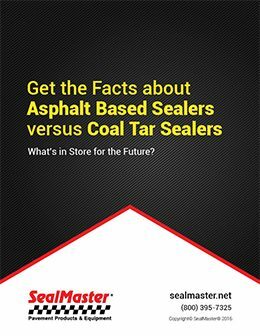 Let’s face it, asphalt is an investment. That’s why you’re here. 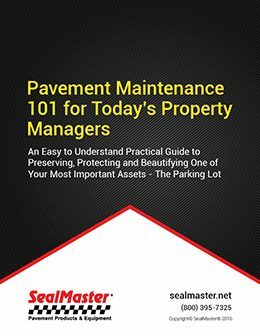 Pavement isn’t cheap and you understand yours is a capital asset. 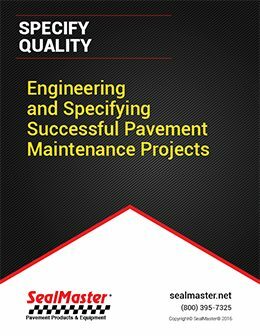 And unless it’s been less than 30 days, it’s never too soon to implement a pavement maintenance plan. 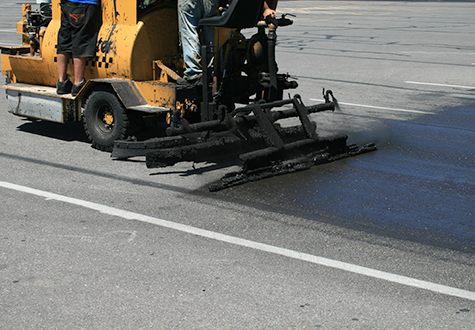 On the first day pavement is installed, it’s exposed to the elements. 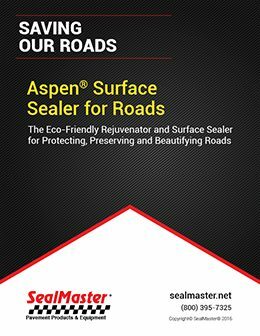 Sun, rain, oil and other chemicals are all over it, day by day weakening the binder that keeps pavement in a solid state. 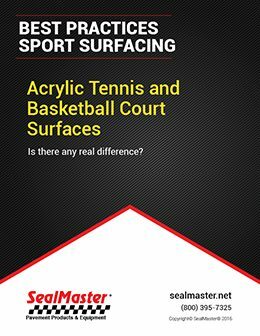 Oxidation from the sun’s ultraviolet light, dilution from rain and oil, and the general wear from daily use all take their toll. 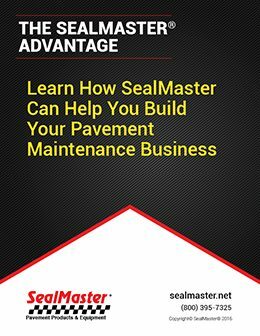 But you can protect and preserve your pavement and more than double its service life with routine maintenance. 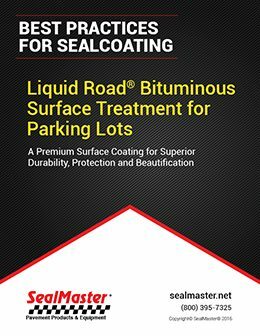 Pavement sealer, commonly referred to as sealcoat, literally seals your pavement, protecting it from all of which it is exposed. It protects the binder from wear and weather. 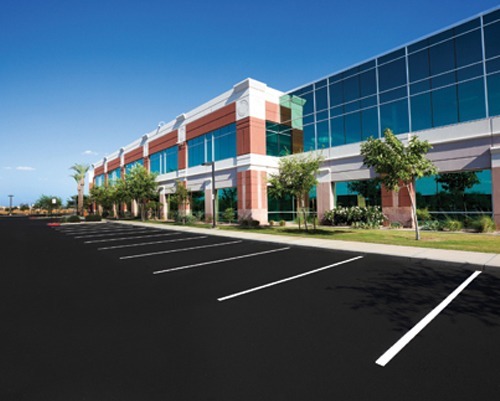 It helps keep asphalt looking new and fresh, which is good for curb appeal and property values. 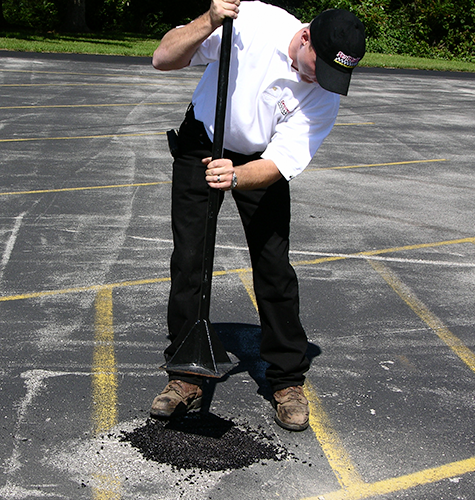 Crack sealing, too, is an important part of a good pavement preservation plan. 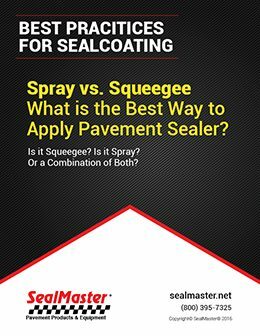 Sealing pavement cracks keeps them from growing larger by creating a barrier to water intrusion. 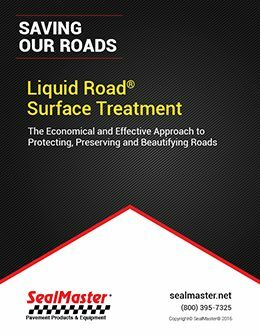 When water flows through and under pavement and reaches its substrate, the ground will heave, causing further cracking and ultimately, potholes. 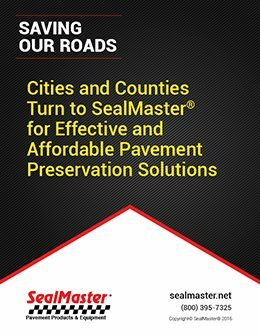 Aberdeen, Adelphi, Annapolis, Avondale, Bel Air, Berwyn, Bladensburg, Branchville, Brandywine, Brentwood, Capitol Heights, Carol Highlands, Cheverly, Chevy Chase, Chillum, College Park, Colmar Manor, Cottage City, Cumberland City, Daniels Park, Defense Heights, District Heights, Eastpines, East Hyattsville, East Riverdale, Edmonston, Elkton-North East, Forest Heights, Frederick, Frostburg, Garret Park, Glen Burnie, Green Meadows, Hagerstown, Hampshire Knolls, Harfod County, Havre de Grace, Hollywood, Hyattsville, Kenilworth, Kensington, Landover, Landover Hills, Langley Park, Lanham, Laurel, La Plata, La Vale, Lewisdale, Lexington Park, Linthicum Heights, Morningside, Mount Ranier, North Brentwood, Olney, Queen’s Chapel Manor, Radiant Valley, Riverdale, Riverdale Heights, Rockville, Rogers Heights, Silver Spring, Suitland, T.B., Towson, Tuxedo, University Hills, University Park, Villa Heights, West Lanham Hills, Westminster, Wheaton, White Plains, and Woodlawn.